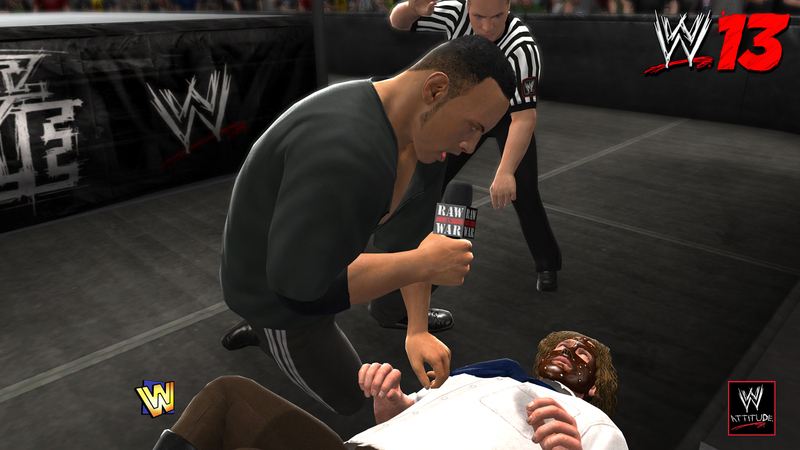 Recently, THQ released new info regarding match types for their upcoming title WWE 13! Apparently its been eight years since its inclusion, however the epic I Quit Match's are making a comeback. 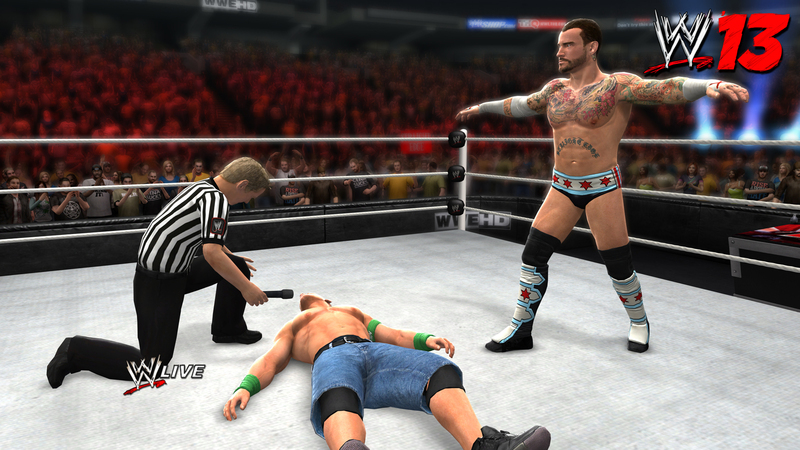 Completely redesigned from top to bottom, it’s the most authentic representation of the match ever seen in video game form. 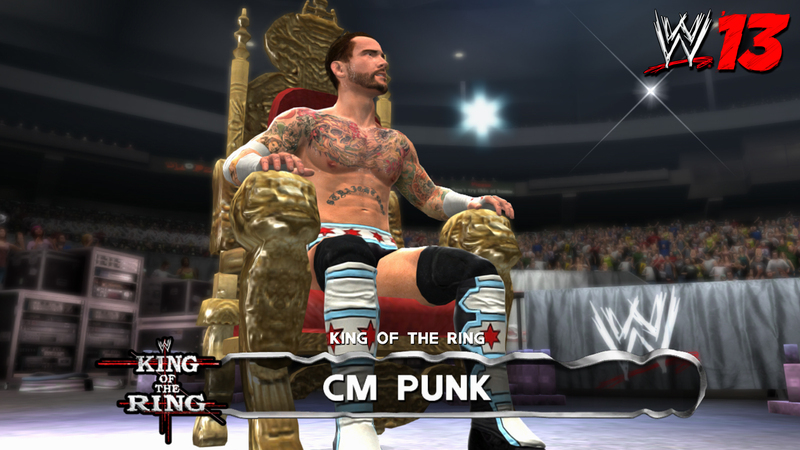 In order to offer the most complete WWE gaming experience yet, WWE 13 also features the long awaited comeback of the King Of The Ring mode, allowing gamers to create their own tournaments with more choice than ever before.